After three full months of incredible surfing where every wave by every surfer at every surf spot on the Mainland USA was up for consideration, the hottest video clips of the summer season have been narrowed down to the finalists in the latest round of the Billabong Freewave Challenge. On a beautiful Thursday of sunshine and good waves in the three-to-five foot (1.5 metre) range, the Billabong Pro Ladies Costao do Santinho determined the Semifinalists that will decide the title on the 12th stop of the ASP WQS Women’s Tour on Saturday in Florianopolis (SC). 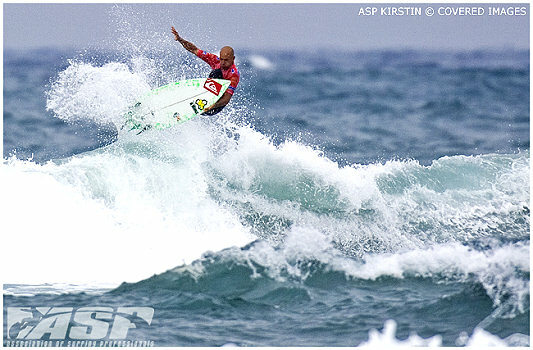 Kelly Slater (USA) needs to finish ninth or better in the ninth of event of the year to win his ninth ASP World Title. He’s one heat away from doing so after scoring a 9.00 and a 7.33 to win his Round 1 heat at the Billabong Pro Mundaka back-up venue of Sopelana today. 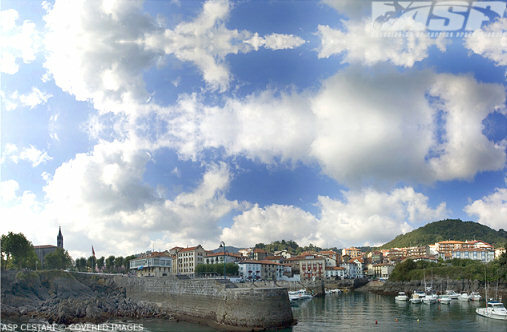 With the cancellation of this year's last event in Portugal, Maxime Huscenot (REU) and Alizee Arnaud (FRA) officially became the 2008 Association of Surfing Professionals (ASP) European Junior Champions respectively in the male and female divisions clinching their maiden regional crowns after a very consistent season. Strandhill played host to a busy weekend of surfing with the Gravis Co Sligo Open and Irish Team Training taking place. Contest officials made the 45 minute drive to assess conditions at the back-up site of Sopelana this morning but ultimately decided to call ASP World Tour competition off for the day.